Launched in conjunction with the PGA of America in support of the Get Golf Ready program, the Precedent 4Fun is an innovative way to attract new groups of golfers and families to the game. 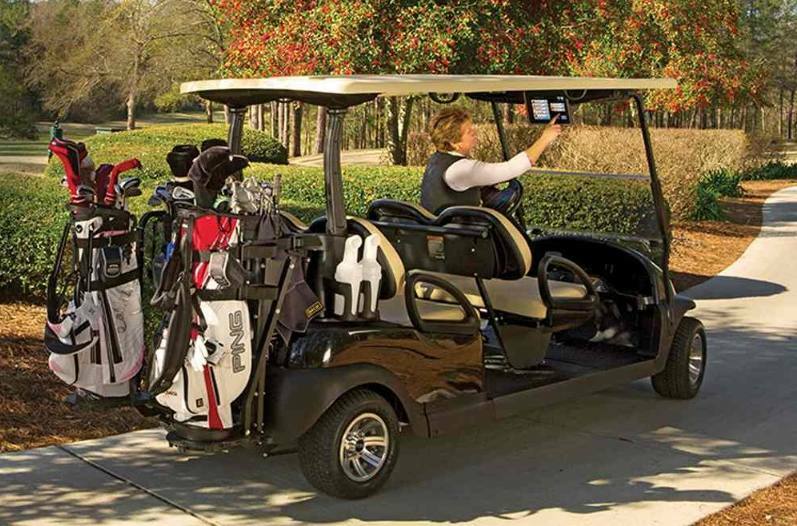 This vehicle encourages golf's sociable side, which studies prove is one of the strongest draws of the game. 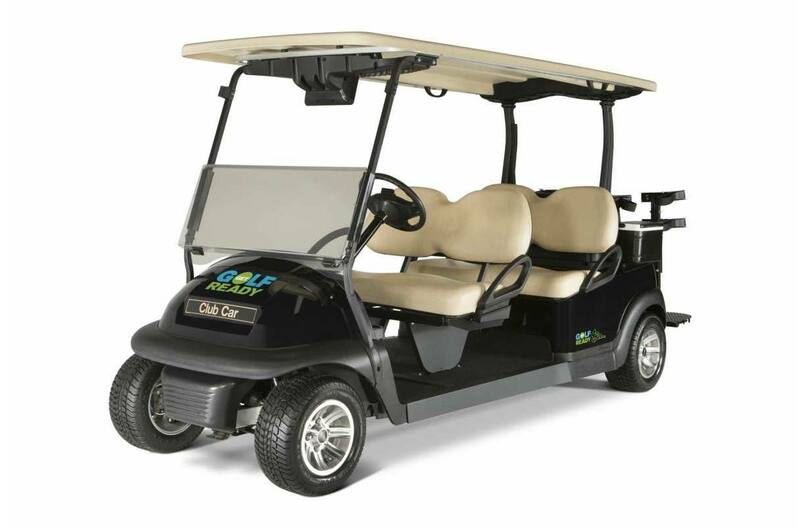 And with all of the standard features included with, you can accommodate a everyone in comfort. Monsoon Top™ XL Canopy: All four occupants will stay dry and comfortable in the heaviest downpour with the Monsoon Top™ XL canopy, now standard on the Precedent 4Fun. The canopy’s increased dimensions, combined with a unique built-in drainage system, flow more than three gallons of water per minute, or 14 inches of rain per hour.